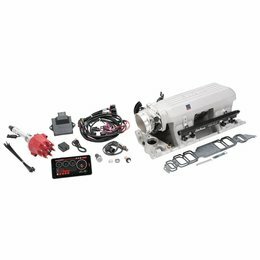 Edelbrock Pro-Flo 4 EFI systems provide your Chevrolet with a high performance traditional-style intake and 4150-style throttle body. 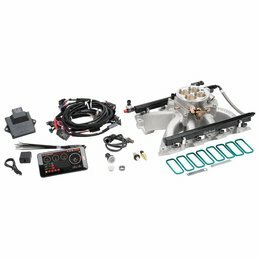 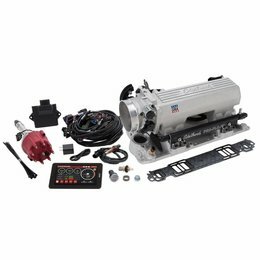 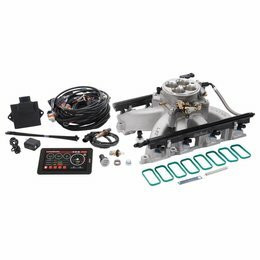 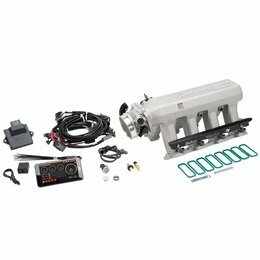 Unlike regular throttle body EFI systems, Pro-Flo 4 features the fuel rails and individual injectors for each cylinder mounted on the manifold. 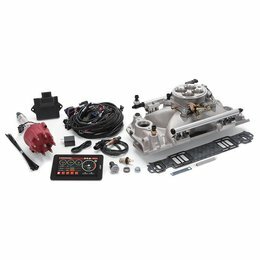 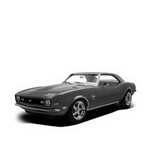 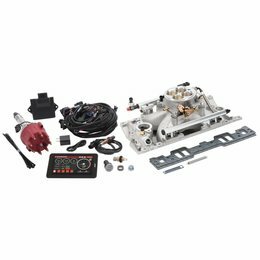 This Edelbrock design produces the best fuel atomization and distribution for the ultimate performance, as well as delivering the most control and the most efficient way to deliver fuel to your engine. 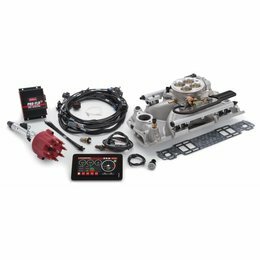 Along with innovative design, Pro-Flo 4 systems have the latest technology with an all-new ECU, and even more features for advanced tuning, with the key being their exclusive E-Tuner app with base calibrations developed on their dyno.